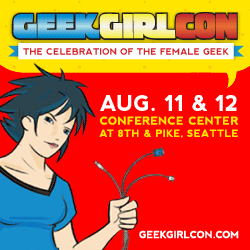 FANgirl hosts a new Star Wars panel at GeekGirlCon 2013. Come join us! Wonder Woman’s future has been discussed around the web this week. Linda shares her reaction to the news of Disney’s acquisition of Lucasfilm. One of the neatest parts of GeekGirlCon was the Connections room. 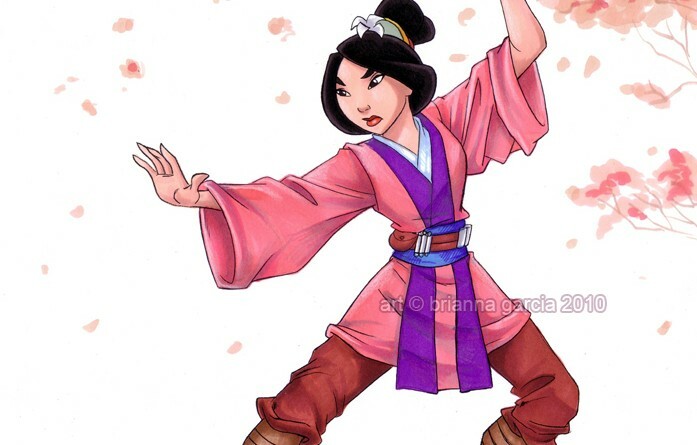 That’s where I met Shiromi Arserio, who was seeking advice from Ashley Eckstein, the Her Universe founder. The three of us chatted about social media and making opportunities. 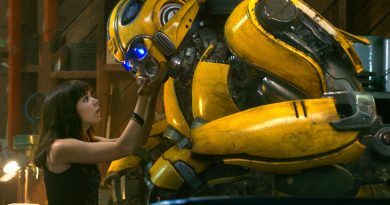 I shared with Shiromi an observation I had made early on as a blogger: Don’t underestimate the power of guest blogging. The second half of my recap of the GeekGirlCon Star Wars panel. 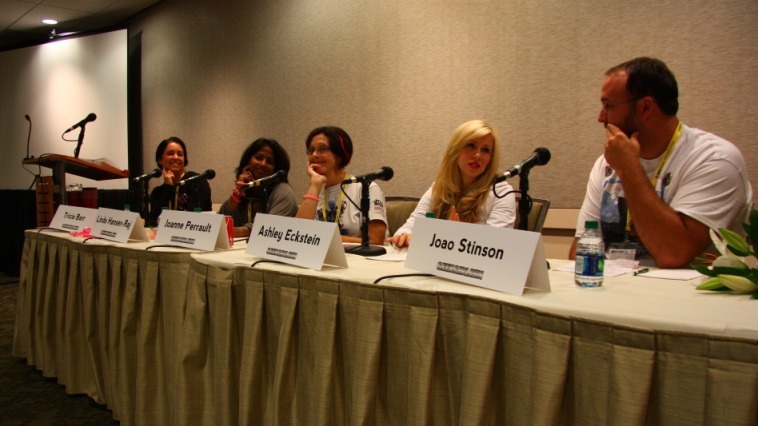 Recapping a wild Saturday at GeekGirlCon, including the Star Wars panel I hosted.